Tofu may have little flavor, yet it can help older women better enjoy a good meal or dinner a conversation. Difficulty sleeping is nearly inevitable for most women post-menopause, and the fatigue it causes makes life less enjoyable. 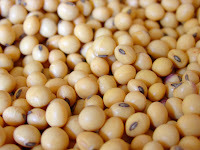 Brazilian researchers believe estrogen-like compounds in soy beans called isoflavones help older women sleep. Women who took the compound slept better and had fewer cases of insomnia after four months compared to a placebo group. The substance also reduced hot flashes. The study involved 38 women randomly assigned to isoflavone treatment or a placebo. The participants had all finished menopause and reported some degree of insomnia. A sleep study showed average sleep efficiency increase from 78 percent to 84 percent after four months of treatment. The placebo group improved to 81 percent. Self-reported cases of “moderate to intense” insomnia dropped from 90 percent to 37 percent for the soy group. In the control group the rate of insomnia dropped from 95 percent to 63 percent. The reason why isoflavones help some old women sleep isn’t clear. Researchers say they can’t explain it without definitively knowing the source of the insomnia. A 2008 study in the journal Sleep examined sleep during the menopausal transition. It found that hot flashes were an independent predictor of sleep quality. 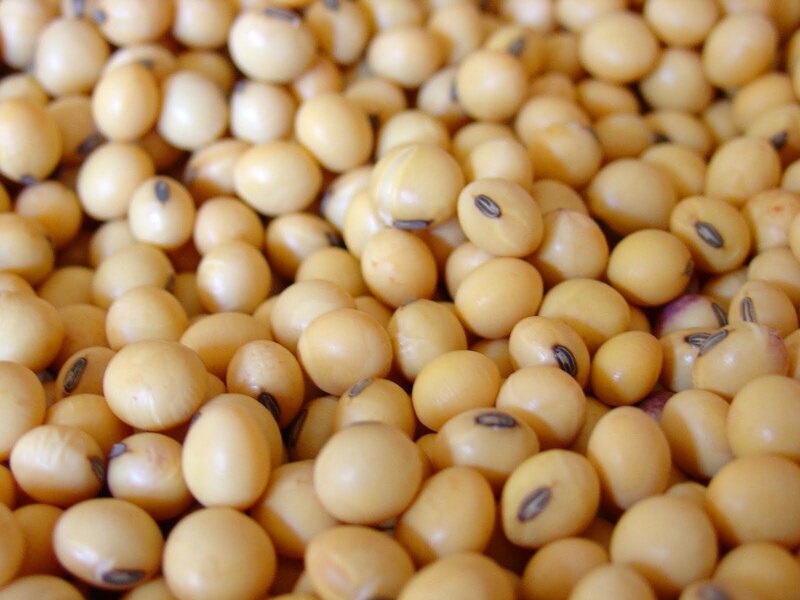 Soy products are unlikely to be the so-called “magic bullet” for insomnia, but further research may show there are slight benefits. Cognitive-behavioral therapy remains the closest thing to a cure for sleeplessness.